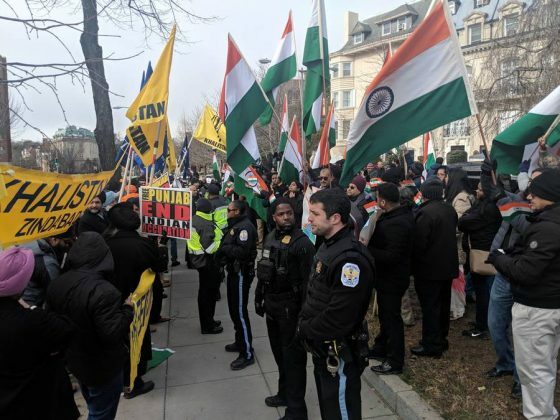 The Sikh community in the United States has denounced and condemned the decision by a fringe group to burn the Indian national flag in a park just across the road from the Indian embassy in Washington. 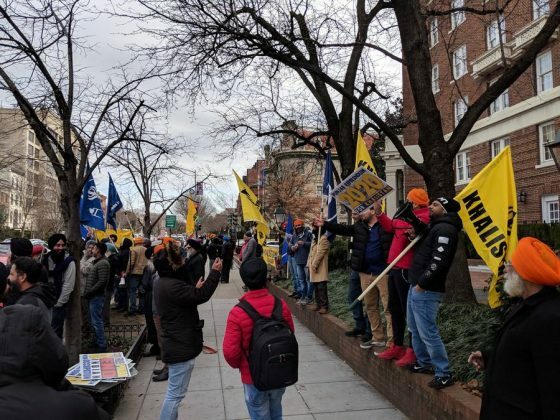 This comes at a time when the Indian mission in DC received letters from Sikh organisations appreciating the efforts made by the Modi administration for delivering justice to the aggrieved families of the 1984 Sikh riots. 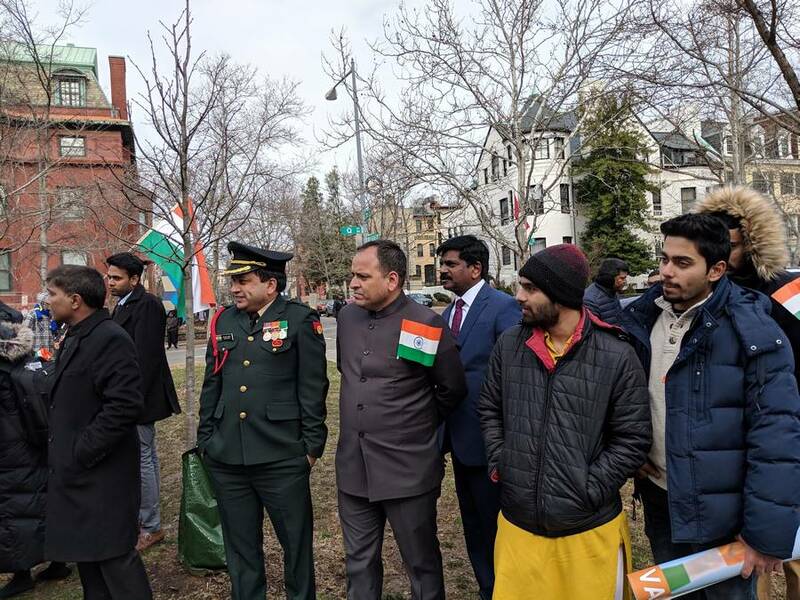 The Indian Embassy hosted the 70th Republic Day on January 26 at the embassy where Ambassador Harsh Shringla hoisted the Indian Tricolour. 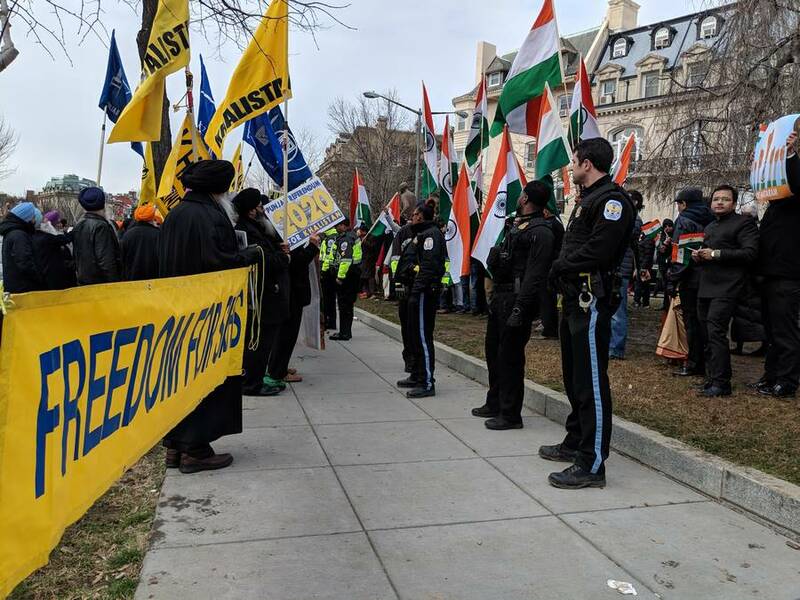 The event at the Embassy took place without any disruption by anti-India fringe elements in Washington DC. 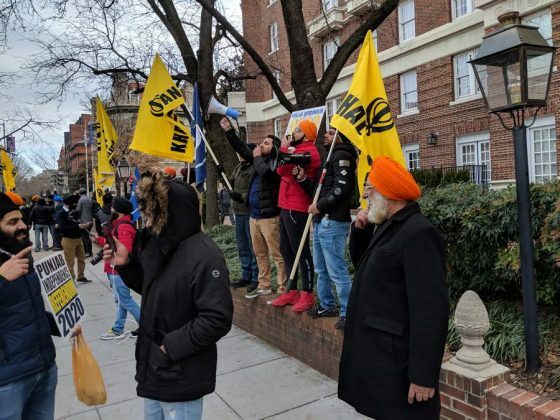 The Indian Embassy in Washington saw a record turnout of members of the Indian community with the Sikh community well represented. It was much after the flag was hoisted that a small group turned up at the park across the road but were kept away by Indian students and community members present there. 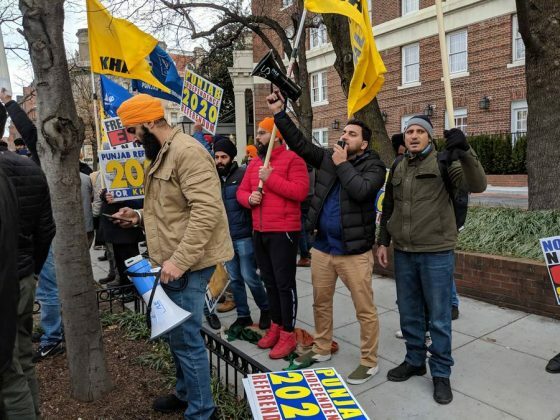 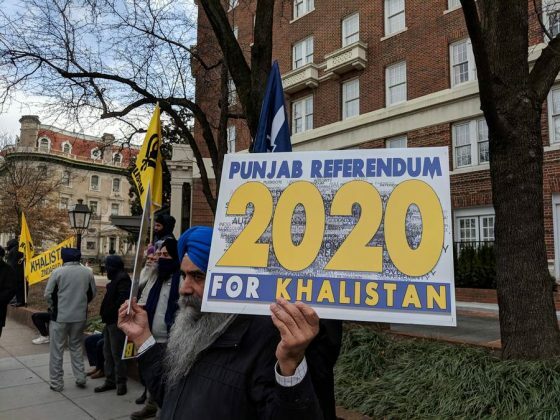 The flag-burning plan comes at a time that pro-Khalistan group Sikhs for Justice planned a ‘Burning of Indian Flag’ protest in the US capital and has also acquired necessary permission to do so. 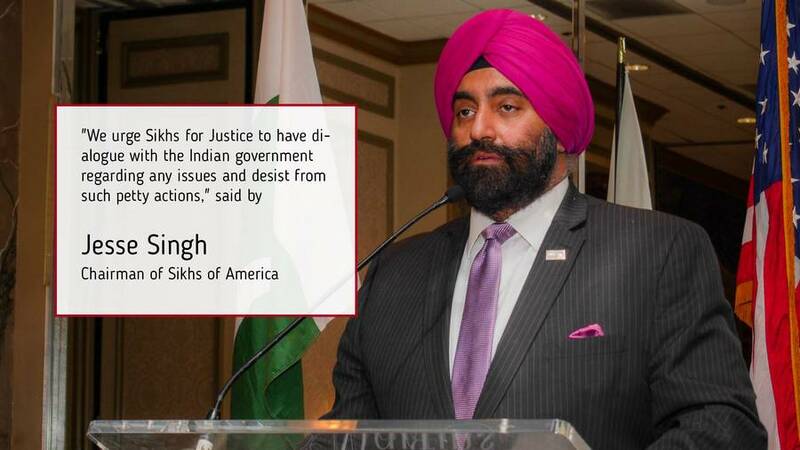 Community group Sikhs of America has called the act detrimental to peace and harmony. 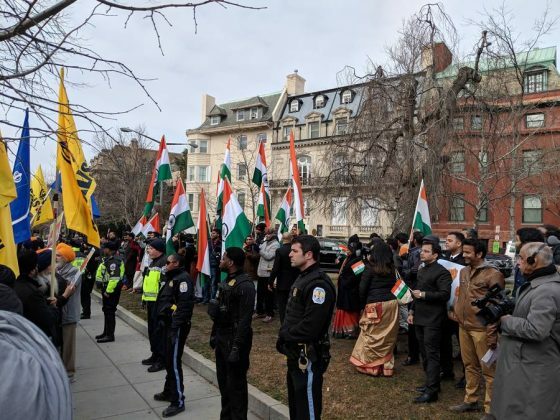 “The Sikhs of America condemns and denounces in the strongest terms the planned burning of the Indian flag on the occasion of India’s Republic Day outside the Indian embassy in Washington DC. 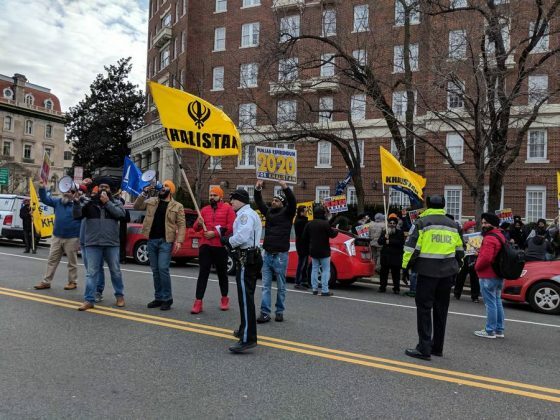 Sikhs reside and have businesses not only all over India but also boast a global presence. Such theatrical protests like flag burning are detrimental to the peace loving and harmony enhancing Sikh community everywhere,” the joint statement issued by Kamaljit Singh Soni, President along with Jesse Singh, Chairman of Sikhs of America, said. 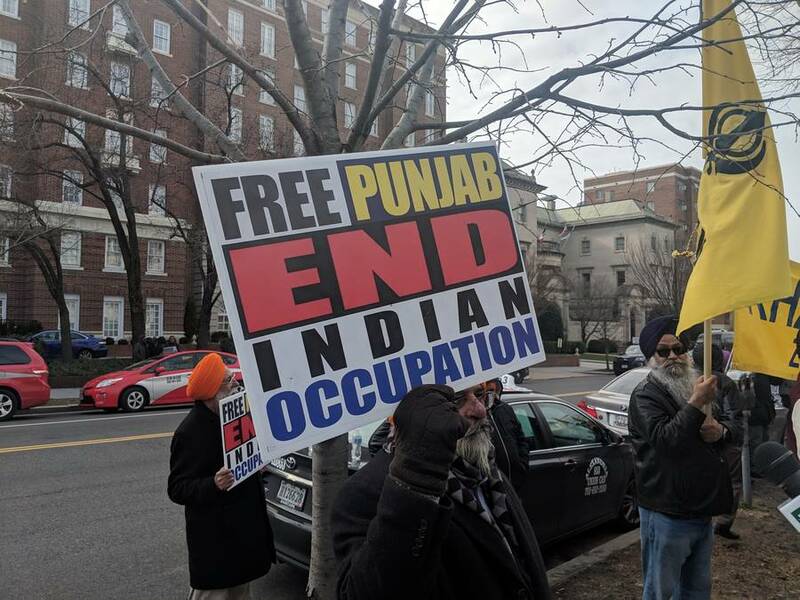 “We urge Sikhs for Justice to have dialogue with the Indian government regarding any issues and desist from such petty actions,” the statement added. 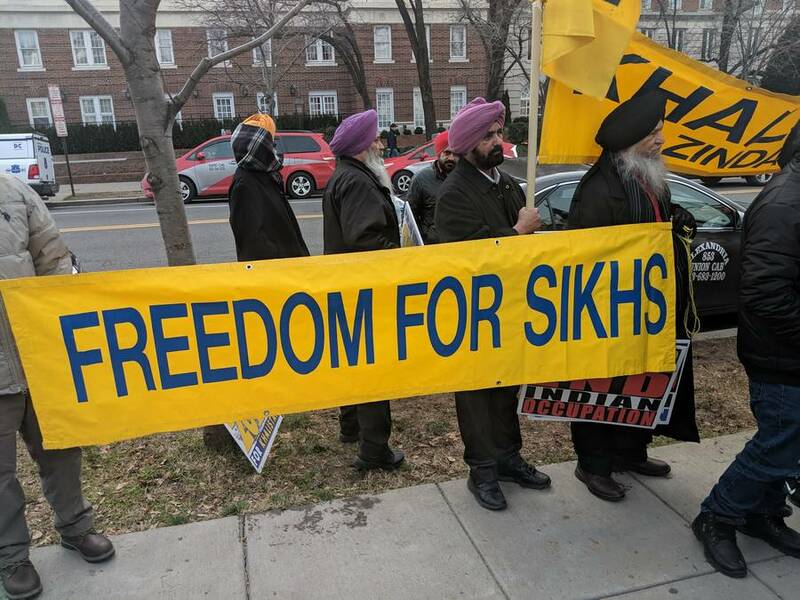 The statement also said that the entire AHC membership urged Sikhs for Justice to stop this act. Speaking to India Today from DC, local Republican leader and Sikh American Puneet Ahluwalia expressed concern over the developments. “I am disturbed and concerned that a chosen few can build a narrative about the Sikh community in USA which will be viewed by the whole world,” he said. 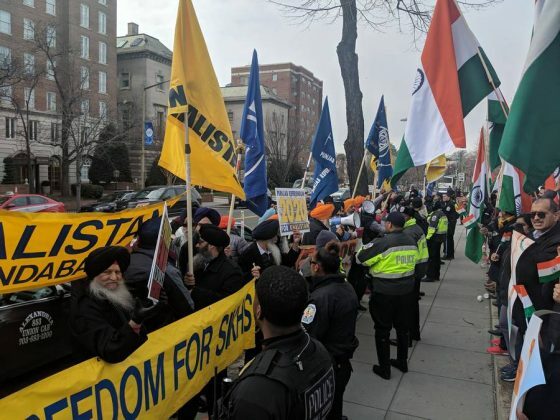 Kanwaljit Singh Soni, president of Sikhs of America, in a letter said the recent court verdicts have restored millions of Sikhs’ faith in the Indian judicial system. “I understand that our nations constitution provides them with the freedom of speech. 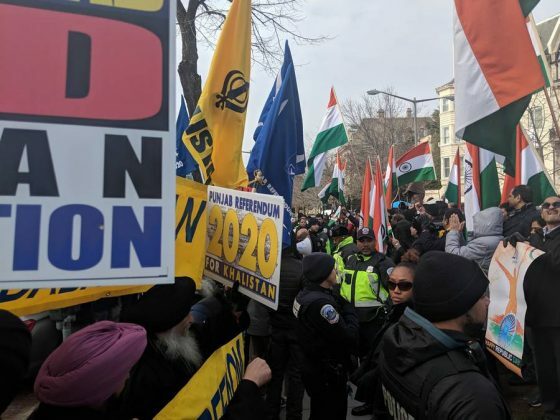 But I strongly believe that Sikhs, Muslims, Christians, and other minority communities are an integral part of India,” he added.